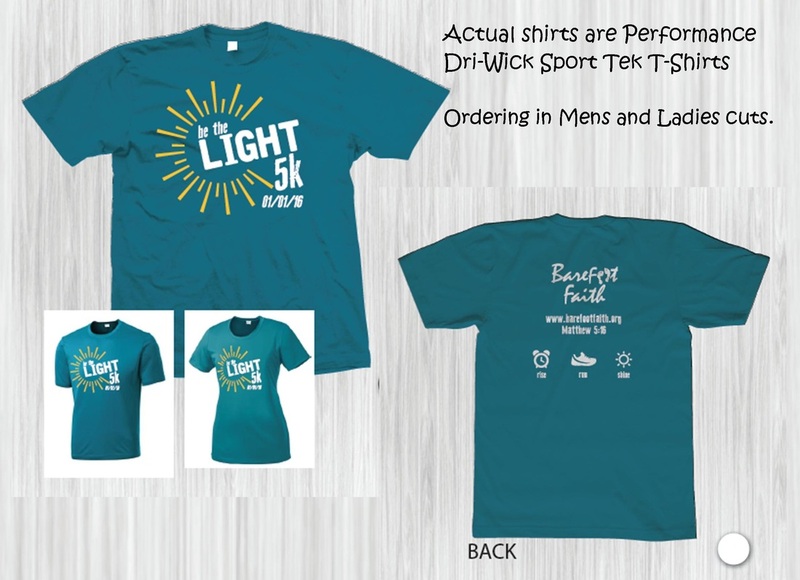 We are so excited about our FIRST 5K, on the FIRST! Start your year out right and Be the LIGHT! 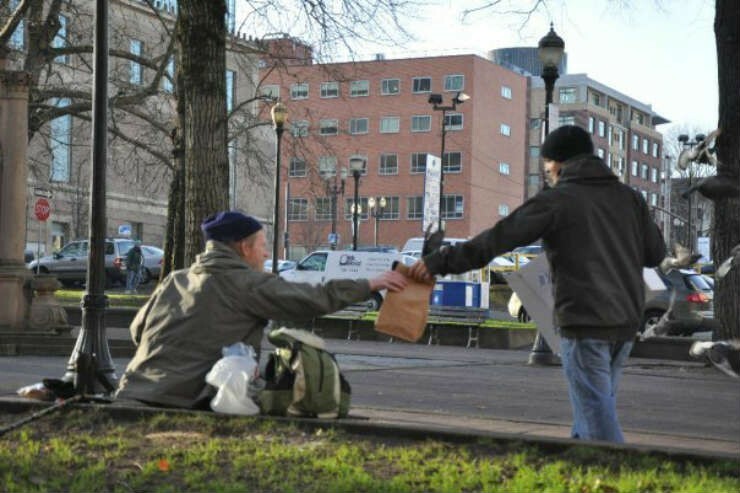 Each participant will pack 5 meals for the homeless in Columbus as part of registration. You can also add on meals when you register, every $10 allows you to pack 5 additional meals. Part of these costs are being supported by Barefoot Faith. Our 5K is also an official Soles4Souls collection event. 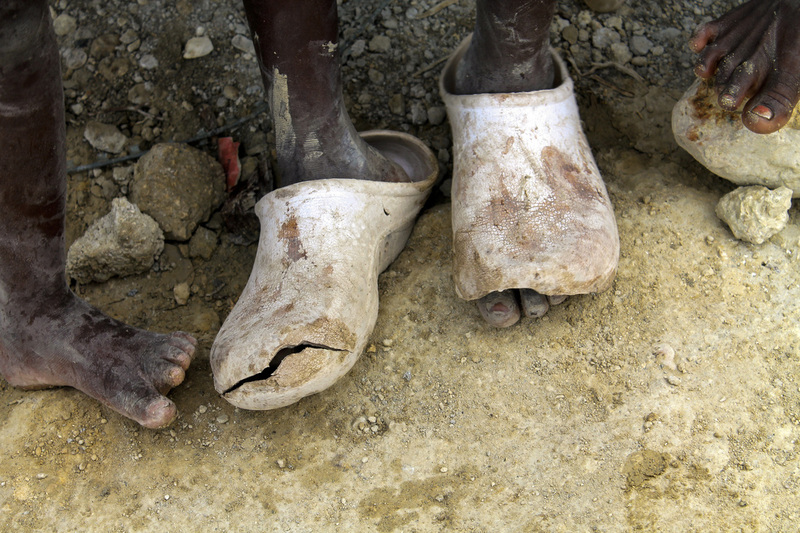 Collect and bring any new or gently used shoes and join us to wear out poverty'. This event is having a local and global impact because of you. But, the bling alone is worth it! For more details and to register, click here! C3 has a discounted price of $25 through 12/6! Use code MYC3 for discount. VOLUNTEERS - Barefoot Faith is also seeking people to serve the day of the event. Volunteers receive a shirt and snacks in appreciation. Sign up! C3 is hosting a drive for shoes the whole month of December for this event. 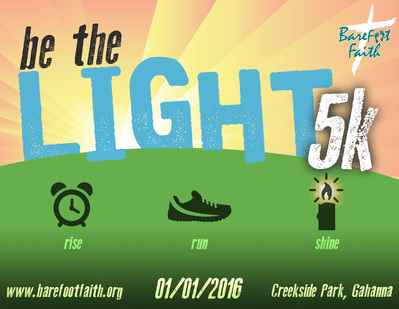 ​If not able to participate in or volunteer for the 5K, bring your donations to church. Meet SHINEY! He wants to visit your family and show you how to share God's love in easy but intentional ways. Do you desire to share with your kids how to bless others, especially during the Christmas season but determining what to do results in hours lost on Pinterest or Google?? It is all here. In this kit. And, it is super fun and flexible! Shiney is a bendable character and comes with 'Shiney' cards that give you an idea of how to arrange Shiney on one side and on the reverse is a corresponding RACK. This is also a great resource for families with older children and families without children. Place Shiney somewhere in the home as your reminder but use the cards to keep you on mission.There are 35 cards so you can pick and choose what works for your life; and, adapt as needed. SHINEY'S CHRISTMAS RACK PACK will make blessing others and living out the reason for the season ENJOYABLE! If other things still get to you; you're in luck, Shiney is also a stress ball! C3 family can get one through this page for $10 or by connecting with LeeAnn or Kelly at church. Click ﻿﻿here﻿ ﻿to reserve yours. *Em﻿ai﻿l us with questions or more information.